Andrew serves as Councilmember Moreno’s Chief of Staff and Communications Director. He previously served as Chief of Staff for the Louisiana Department of Health (LDH), where he managed the department’s external and legislative affairs, communications, and policy development teams. Andrew has worked as a public affairs and political consultant on advocacy campaigns throughout the country. Most recently, he worked as a Senior Advisor for Intergovernmental Affairs for Mayor Mitch Landrieu. 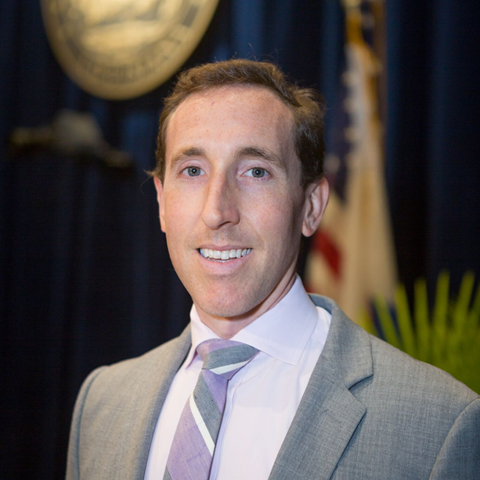 He is a Louisiana-licensed attorney, having earned a Juris Doctor at Tulane Law School and a B.A. in Economics at Boston College. He resides in the Audubon-Riverside neighborhood with his wife Ashleigh, daughter Ella James and son Oliver Avery. Andrew can be reached at avtuozzolo@nola.gov and 504-658-1066. 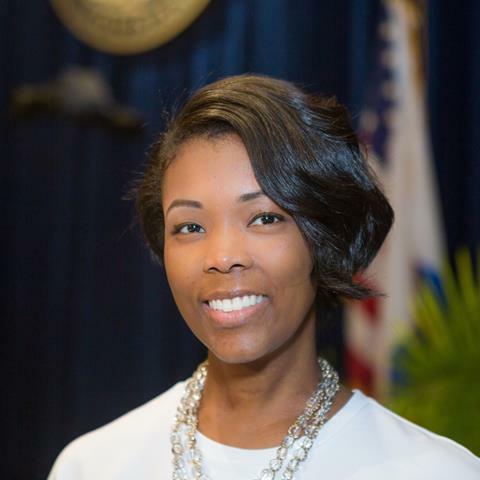 Sheraé moved to New Orleans from Jackson, Mississippi to earn a Bachelor’s degree in English from Dillard University. Earning a spot on U.S. Senator Mary Landrieu’s staff right out of college, she began her career in strategic communication and public relations using her greatest asset: her social skills.A former member of Mayor Landrieu’s administration, Sheraé’s passion for community engagement and problem solving arms her growing personal and professional network with innumerable lifelines. As a busy mom of three, she applies the motto “it takes a village” to all facets of life. Sheraé can be reached at smhunter@nola.gov and 504-658-1065. 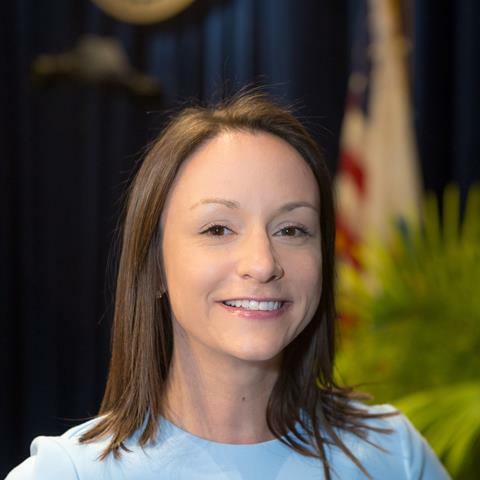 Sayde serves as the office’s Legislative and Public Policy Director and will be responsible for advising Councilmember Moreno on proposed ordinances and amendments to existing legislation, providing in-depth research and analysis on public policy initiatives, and staffing Council Committees.Prior to this role, Sayde worked at Greater New Orleans, Inc., overseeing long-term special projects and leading organizational research for target industries including international trade, energy, software and digital media, biosciences, and sustainable industries. Sayde earned her B.A. in History, Medieval & Renaissance Studies, and Fine Arts from Brandeis University. In 2008, she received her Juris Doctor. from Tulane University Law School, specializing in Intellectual Property Law. Sayde can be reached at Sayde.Finkel@nola.gov and 504-658-1061. 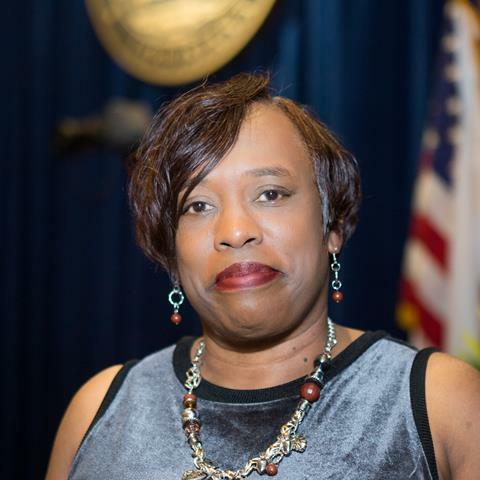 Josett Thompson has worked in government since 1997- first with the City of New Orleans for seven years, then the State of Louisiana from 2005 until present. She earned a degree in Business from the University of Phoenix. Returning to City Government, Josett serves as Councilmember Moreno’s Executive Assistant and Office Manager. Josett can be reached at Josett.Thompson@nola.gov and 504-658-1069.